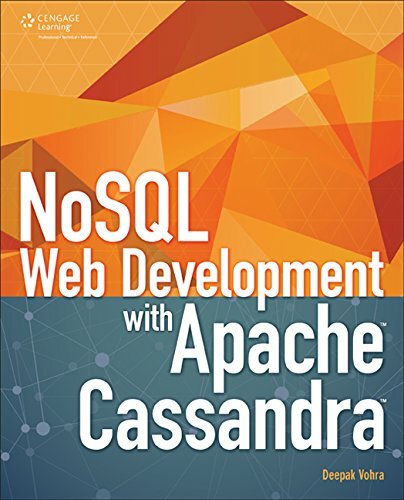 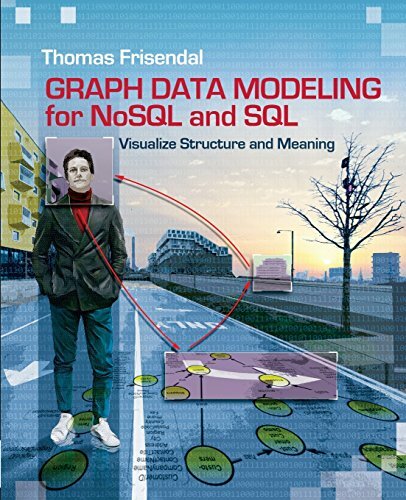 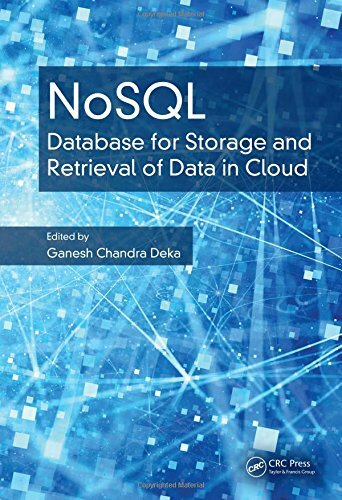 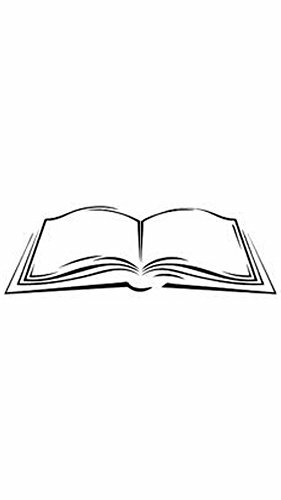 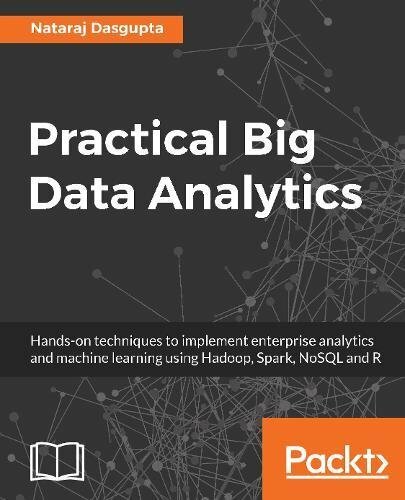 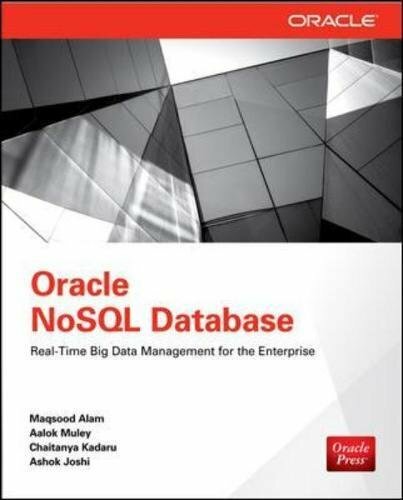 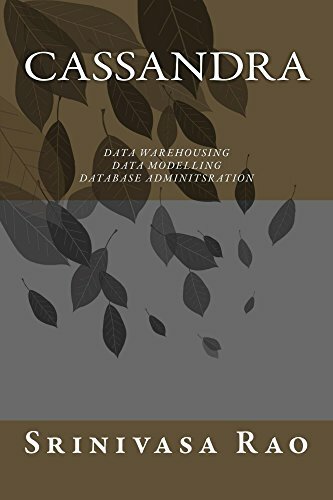 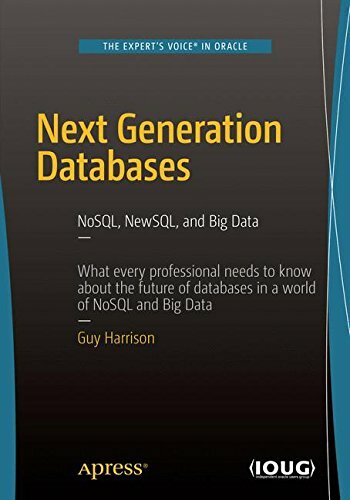 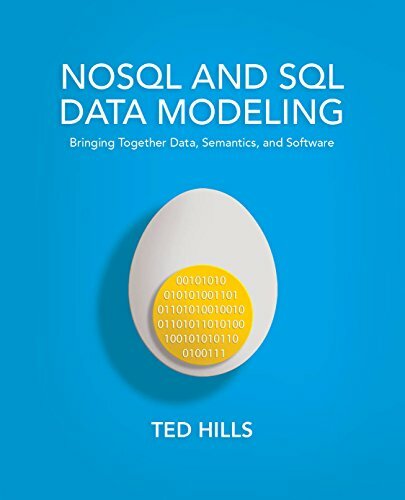 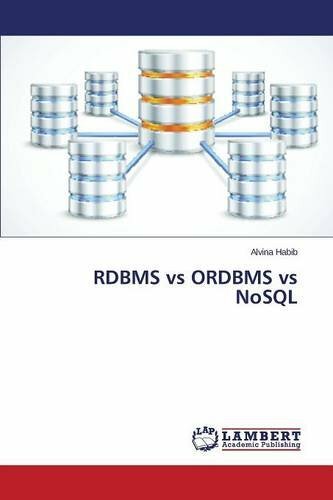 NoSQL is an approach to database design that can accommodate a wide variety of data models, including key-value, document, columnar and graph formats. 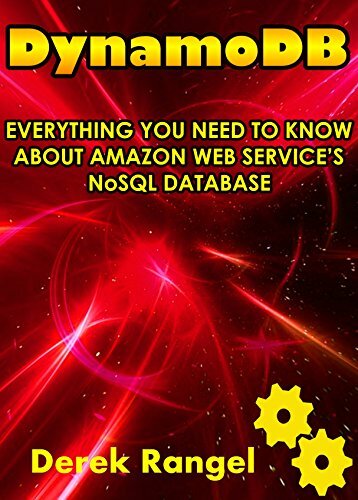 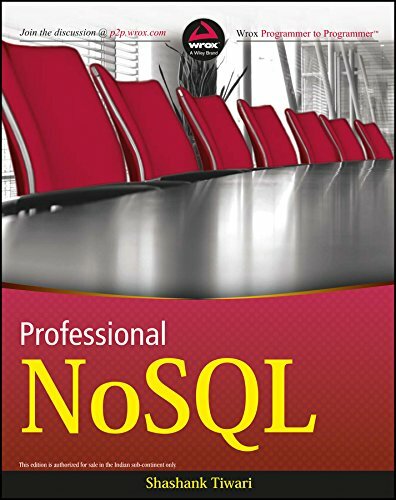 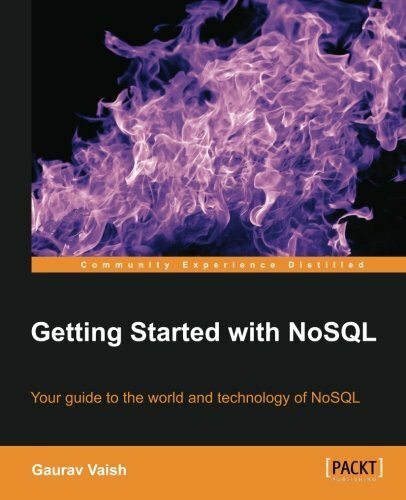 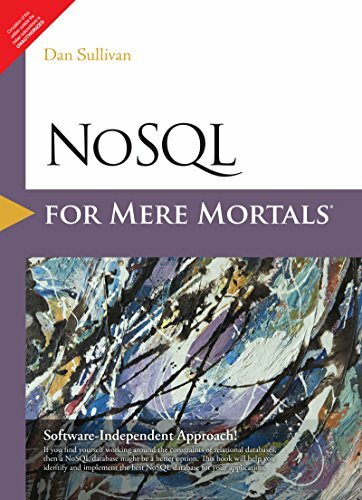 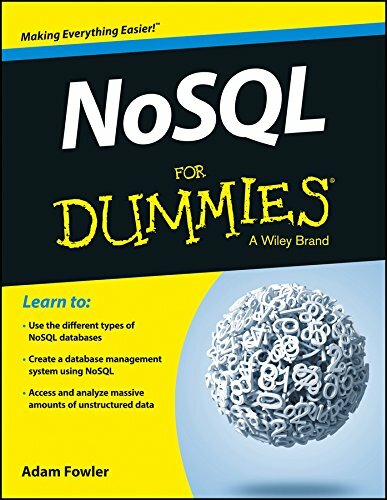 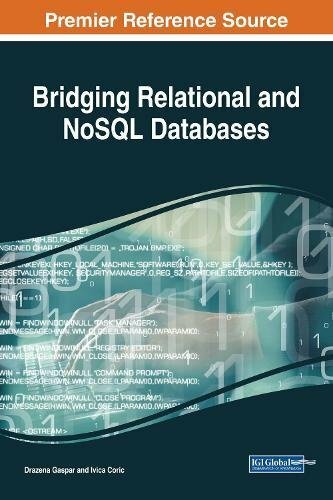 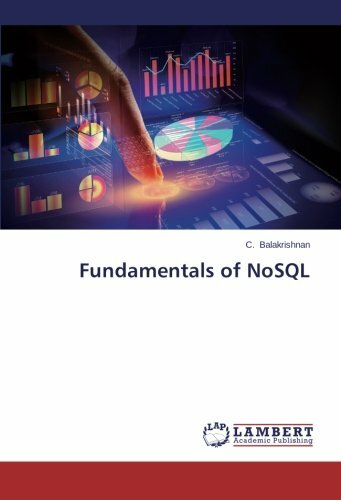 NoSQL stand for “not only SQL,” is an alternative to traditional relational databases where data is placed in tables and data schema is designed carefully before the database is constructed. 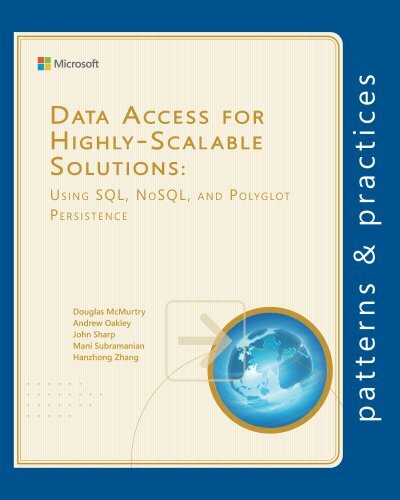 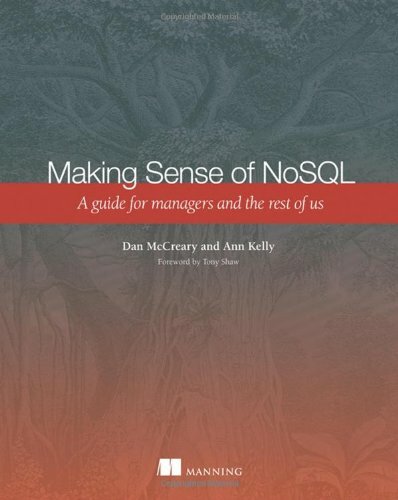 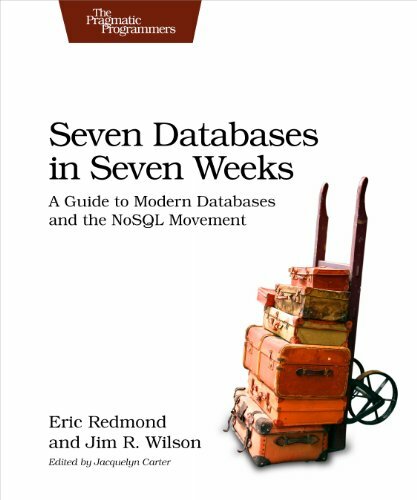 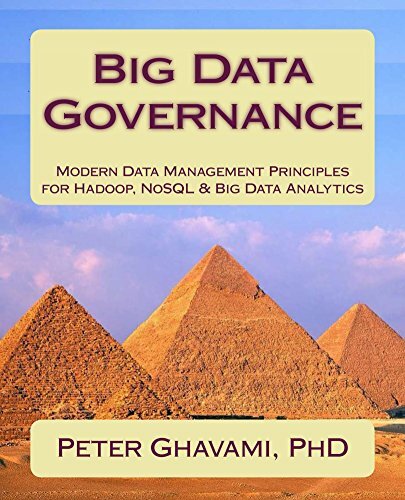 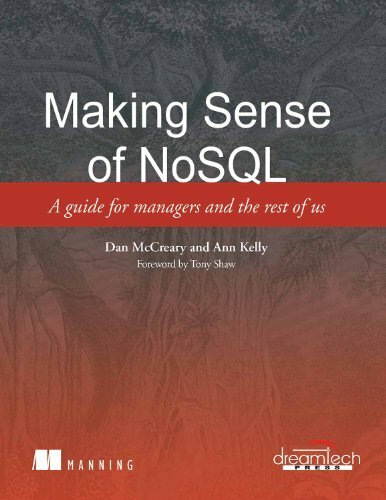 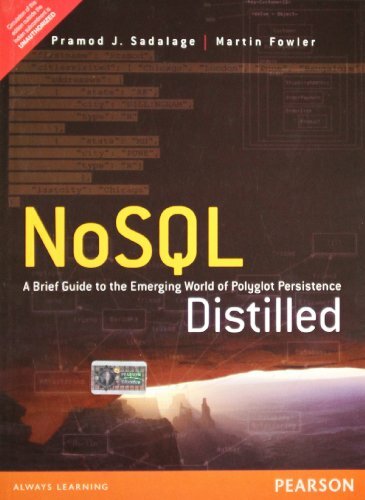 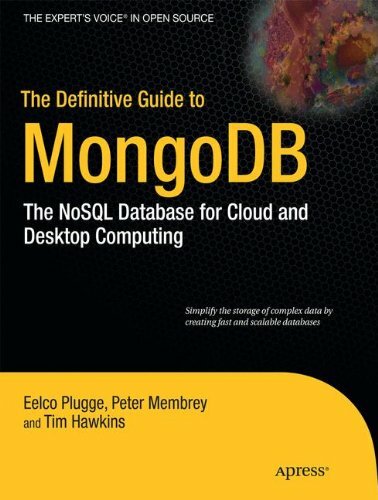 NoSQL databases are especially useful for working with large sets of distributed data.